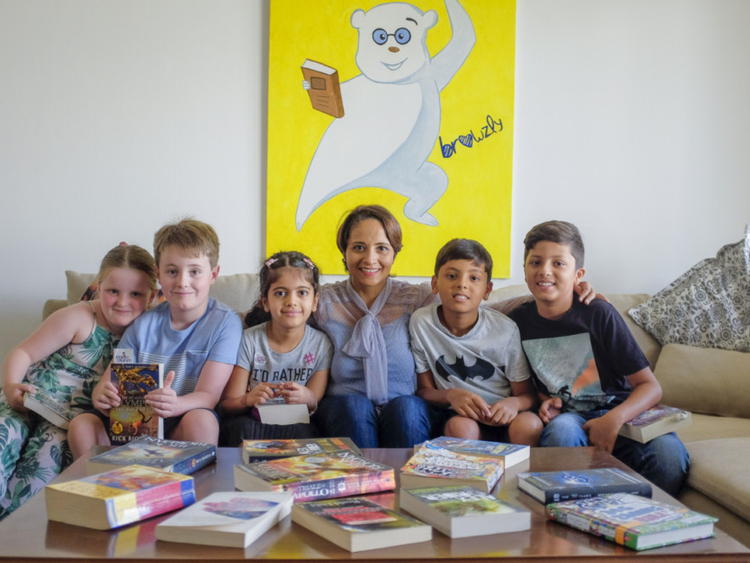 Dubai: As the summer holidays come to a close, a group of UAE-based children, aged between six and 17, can lay claim to an enlightened boast: they’ve managed to read 1,500 books in just 75 days. Part of the Browzly 2017 Summer Reading Challenge that ended on September 5, these children are now eagerly waiting to know who among them will emerge the winners. A total of 65 children from 26 schools participated in the challenge. Bhavna Mishra, founder of the challenge organiser Browzly, a paper books swap community available as a free app, said the winners will be announced at a special prize ceremony at the Horizon English School on September 15. “Horizon English School firmly believes in the benefits of reading a physical book and also shares the same community values that are at the core of Browzly. Horizon have been our partners and supporters from the very beginning, they were the first school to partner with us in bringing the Summer Reading Challenge to the UAE,” said Mishra. She said the children had to update the books they read over the summer on their reading list in the Browzly account on the app. The books children read and their number are visible to them on their account page in the app, and up until August’s second week, they could also see the leaderboard with the names of other participants and the list of books they were reading on the website. She said she is reading Harry Potter and the Order of the Phoenix at the moment and is looking forward to reading Sleepover Squad after that. Three winners of the challenge will win private swimming lessons worth Dh400 each from Hamilton Aquatics Swimming Academy, while all the readers will get certificates from Browzly.